Sixth century BCE Chinese imperial archivist, philosopher, and teacher Laozi (Old Master), a man wise enough to discuss philosophy with Confucius, advocated for the “Tao,” or the “Way”—a natural, uncomplicated way of life, removed from the demands of society. Confucius, however, believed in rites, rituals, and rigid social relationships. With their country in decline and on the cusp of 254 years of interstate war, Confucius looked for a ruler who would put his ideas for social order into practice; Laozi, writing “know when enough is enough,” simply mounted a water buffalo and rode off to the western border, then thought to be the edge of the civilized world. Stopped at the gate by a guard, he was asked to record his wisdom. His Daodejing is a great gift to humankind and a guide to our shared yet wondrously unique journey. 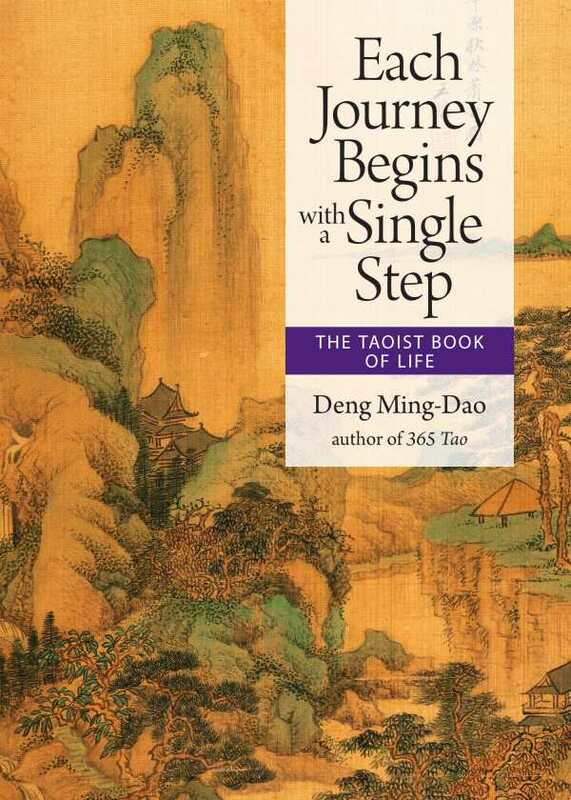 Deng Ming-Dao’s collection relies on three major sources: the Daodejing, given in its complete translation; the Yiying, said to have been written by Confucius; and examples from the Chinese poetic tradition. Set as a diamond among other precious stones, the Daodejing presents a journey to something greater than can be named, illuminating the reality of the human condition and the forces that act upon each traveler. Some experiences will bring sorrow and pain, yet even these are shown to be part of the Tao, the mysterious Way that is said to lead through heaven and earth and is open to all. Why did the ancients prize Tao so much? And that the guilty could find forgiveness in it? That is why it is the treasure of the world.